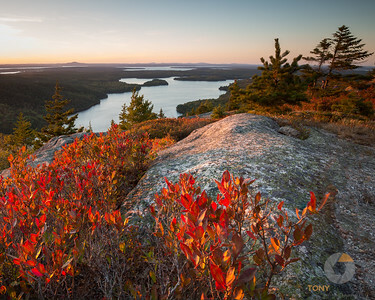 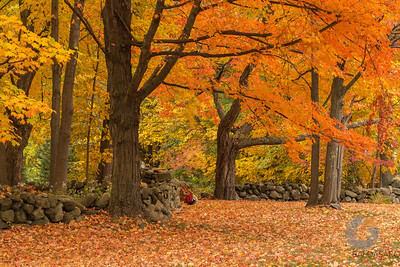 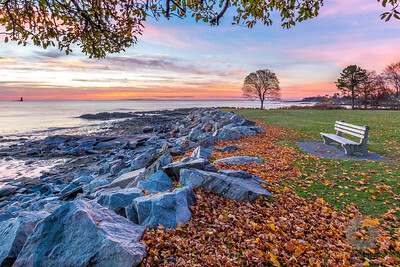 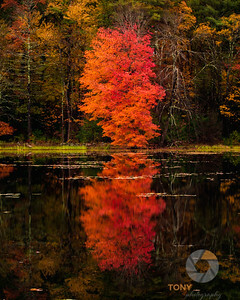 My friend Jeff Sinon calls it, "the most photographed tree on the seacaost," and he is probably right, but it is still worth travelling to Newcastle Common (NH) every so often as a reminder to the serenity that tree and this seacoast has to offer. 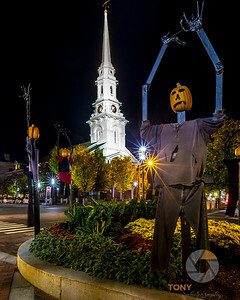 Each October these pumpkin headed scarecrows come to Market Square in Portsmouth, NH. 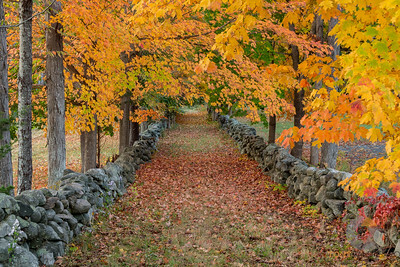 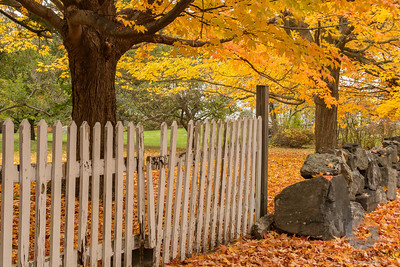 Two stone walls line the way for a path in Rye, NH. 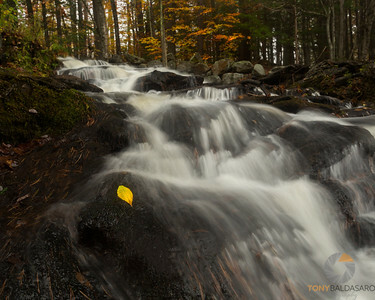 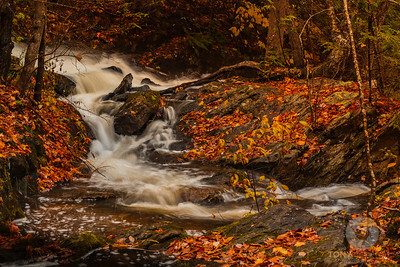 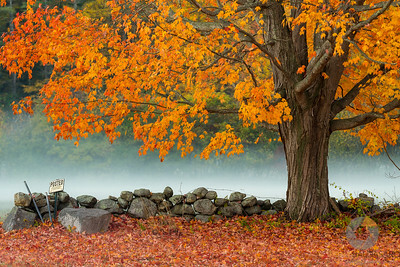 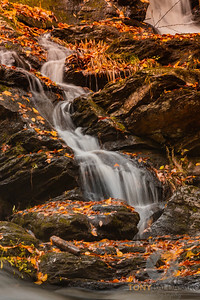 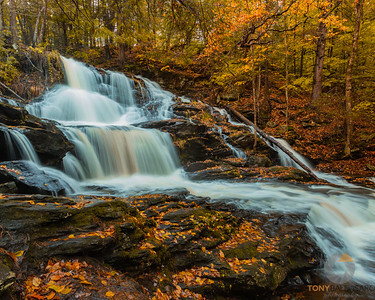 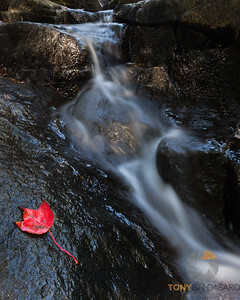 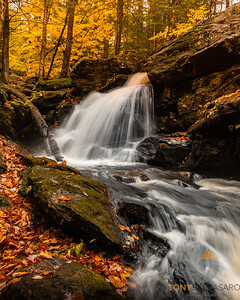 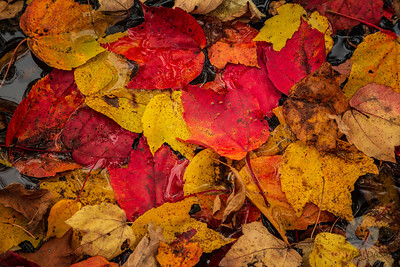 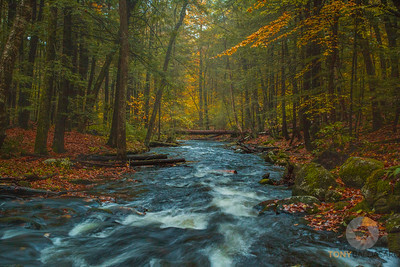 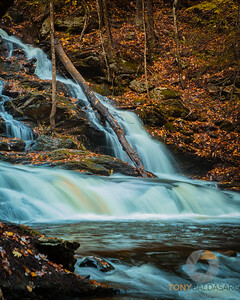 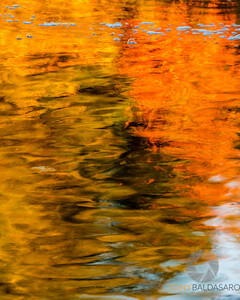 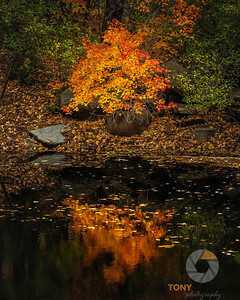 The colors of autumn, lit by early morning sun rays, reflect off a small brook in Rye, NH.